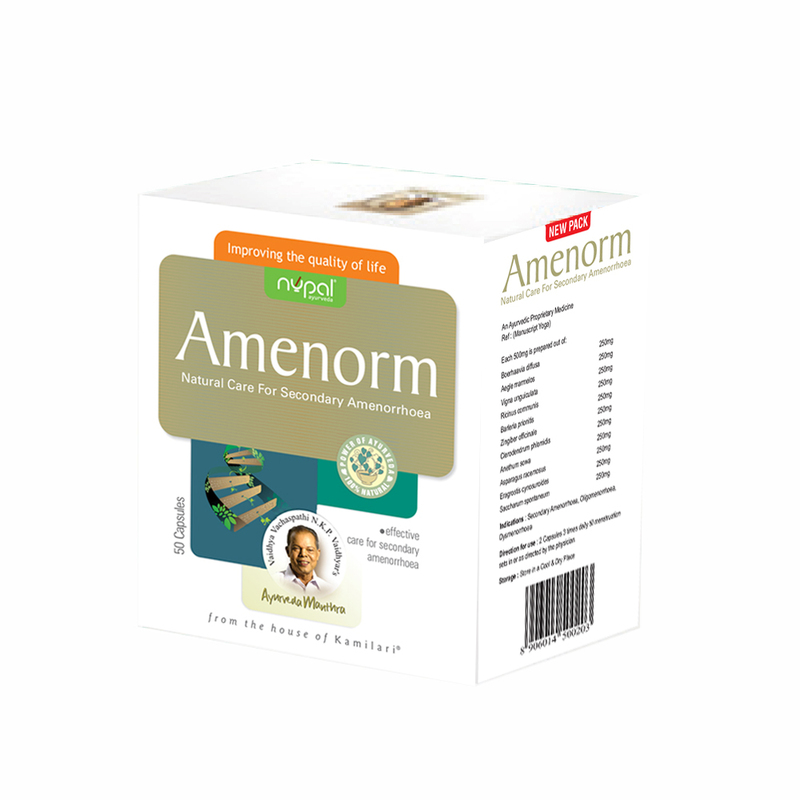 Amenorm : An ideal ayurvedic formulation for the successful management of secondary Amenorrhoea. 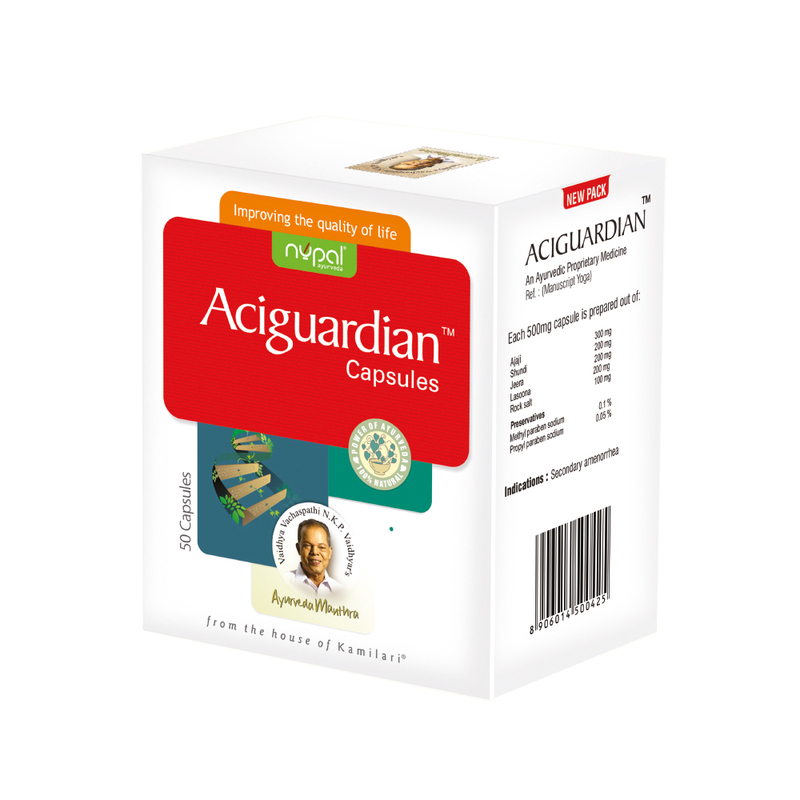 AMENORM combines an ancient knowledge in harmless medicinal herbs with modern know-how in preparation and as a stimulant of ovarian function and general metabolism. 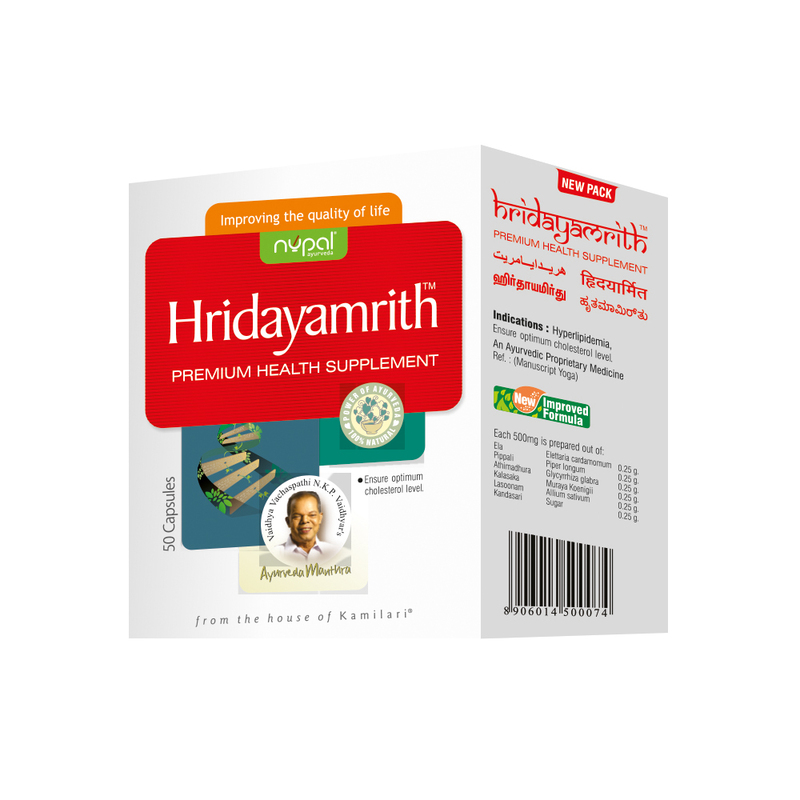 Hridayamrith is a safe ayurvedic formulation derived from the manuscripts of ancient times. 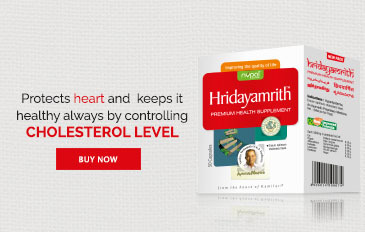 HRIDAYAMRITH helps to reduce the blood cholesterol and triglyceride levels, maintains the cholesterol lectium ratio and improves blood flow and general well - being. 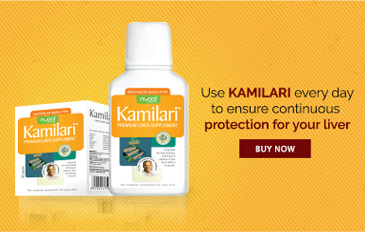 IMMUWIN SYRUP JUNIOR – AYURVEDIC IMMUNITY BUILDER FOR CHILDREN IMMUNITY is the main building block of a Child’s health. 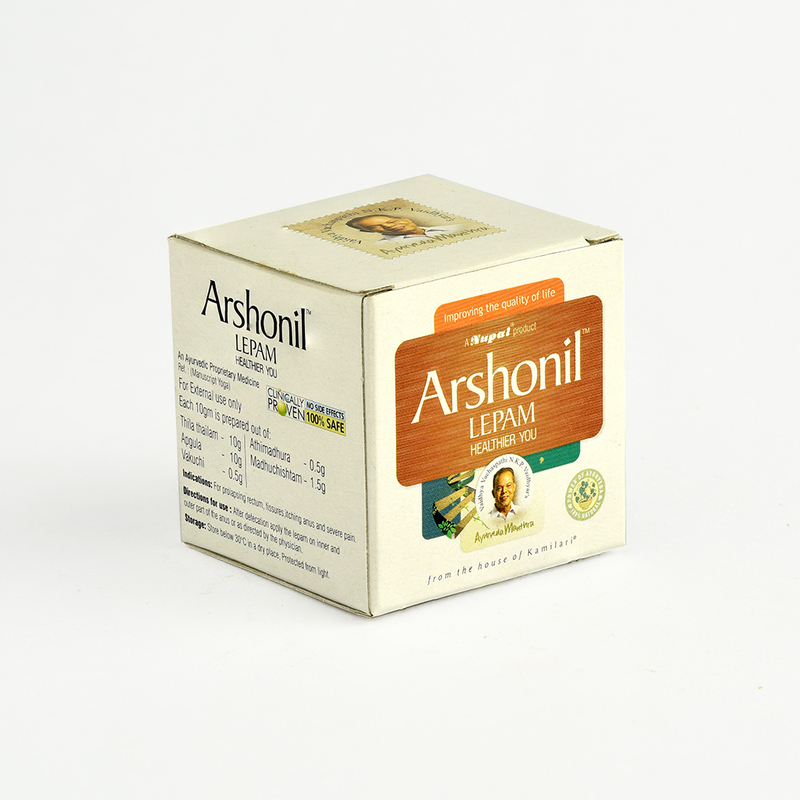 To strengthen immunity we need to give them enough nutrients naturally. 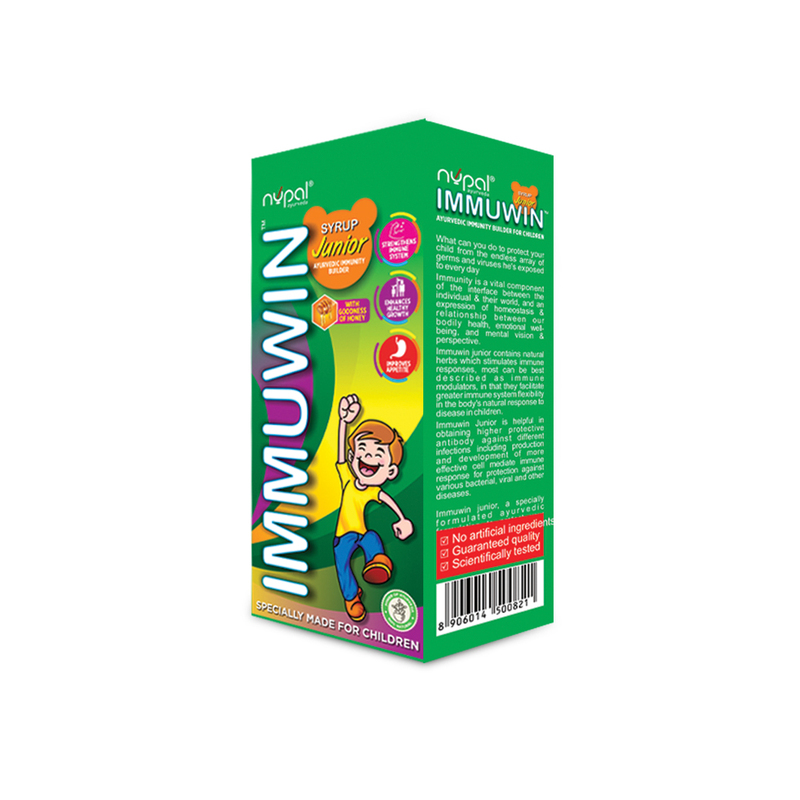 Nutrients rich honey based IMMUWIN SYRUP JUNIOR helps them to strengthen your child’s immune system. 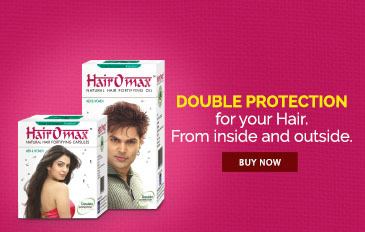 Immuwin Syrup Junior is a clinically proven OTC product without any side effects. 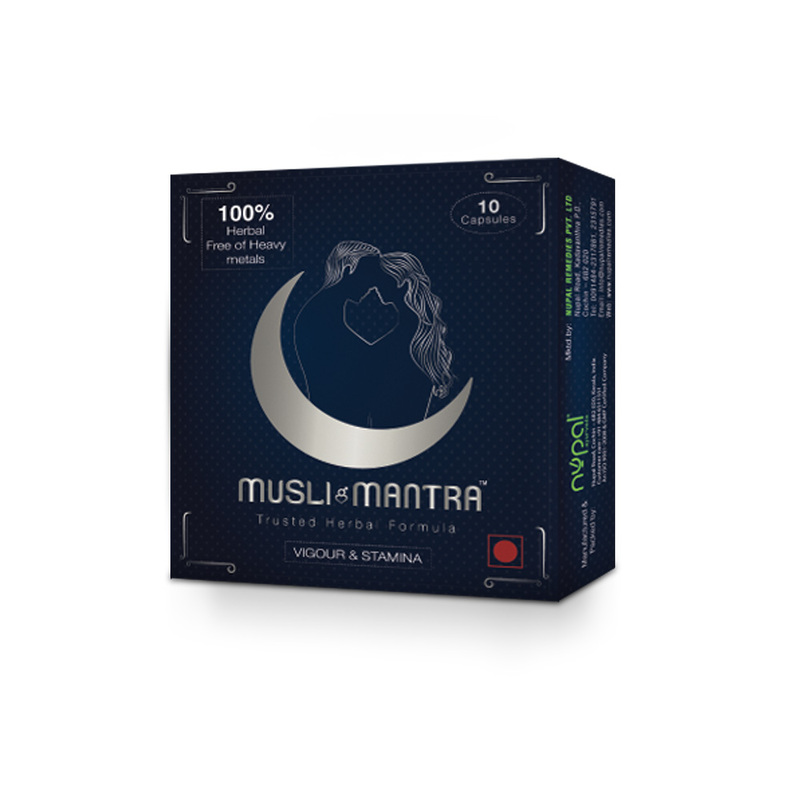 Muslimantra is a highly effective natural herbal combination of 9 purest herbs, offering ultra-vitality for men to give the best performance. It is 100% safe to use. 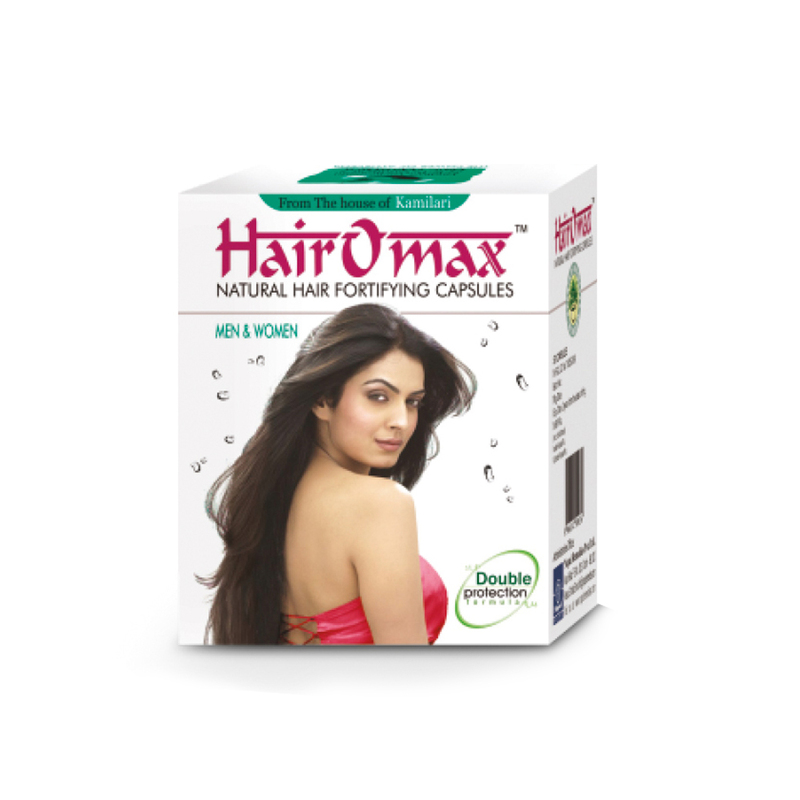 Unlike other products, Muslimantra is free of metal-based components ensuring a stable health in long run. 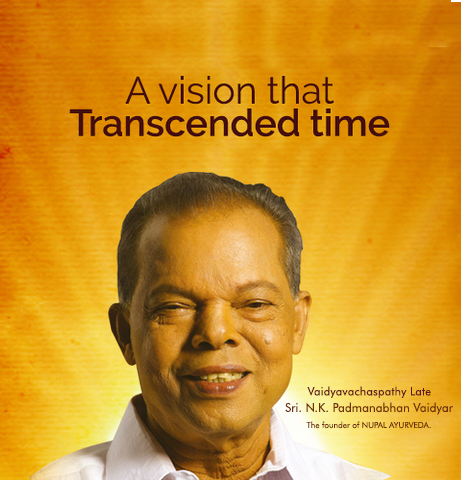 For the best result, Muslimantra must be used for a continues period of minimum 30 days.